Mountain Dulcimer and a Fantastic 18th Century Cupboard!! June 17th – Live Music w Kate Hohman and Lots of Refreshments. 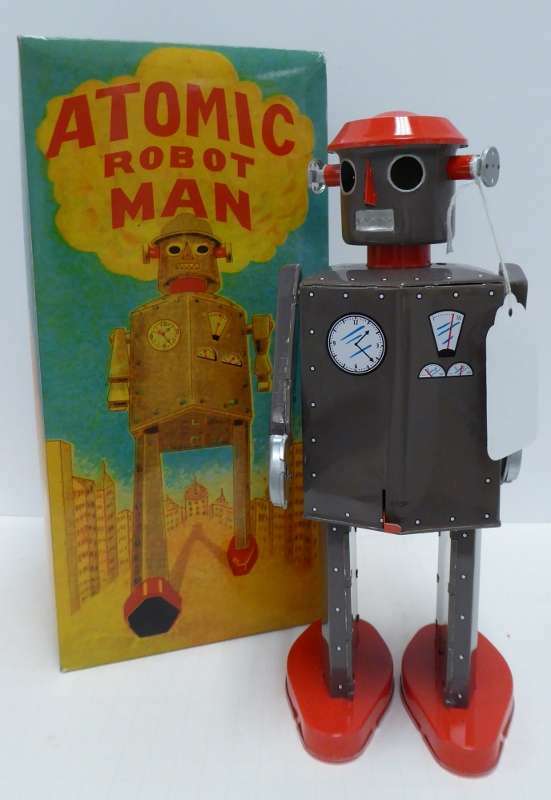 June 24th – Free Appraisals with Peyton White and Norman Dill. 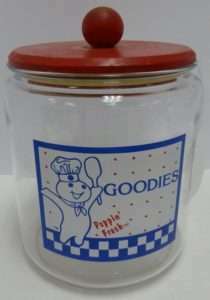 July 4 (We Are Open!!) 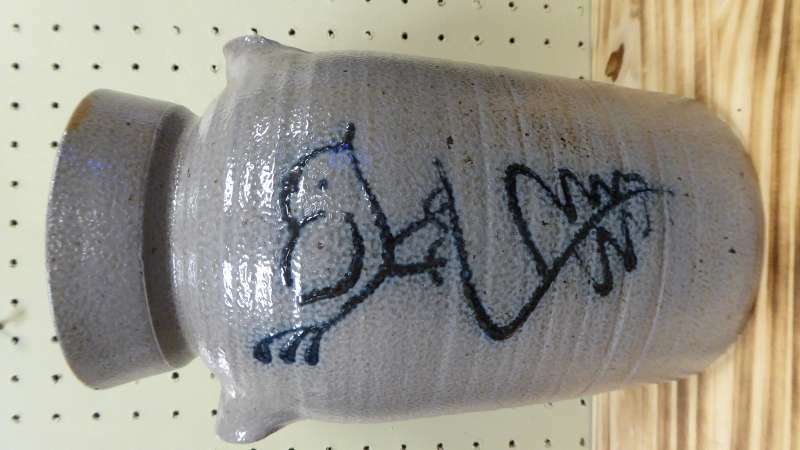 Store Wide Sale and Hourly Door Prizes! 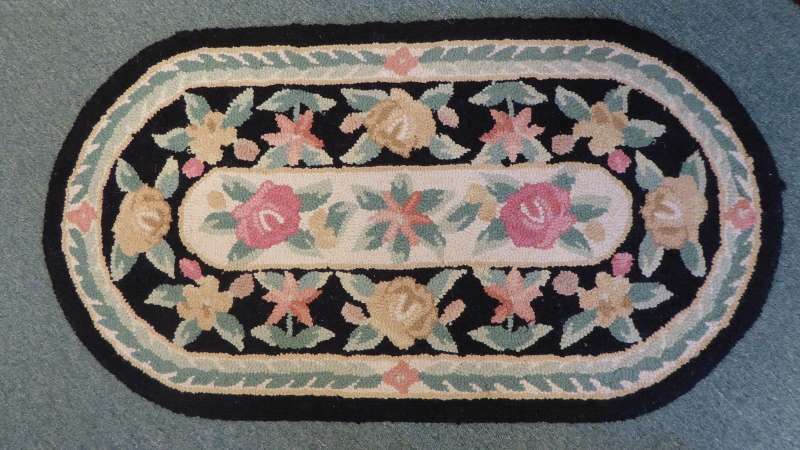 Please Scroll Down for This Weeks New Arrivals, Descriptions and Prices! 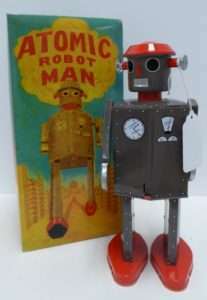 Atomic Robot! 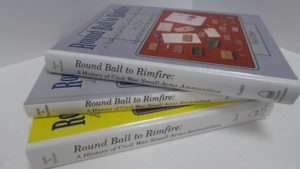 Booth 50, $55.00 w Box. 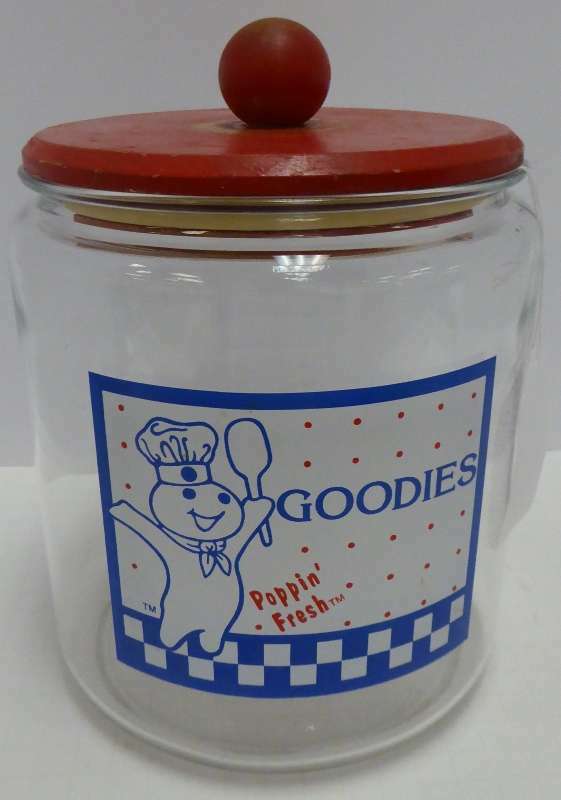 Vintage Poppin’ Fresh Canister, $35.00, Booth 38. 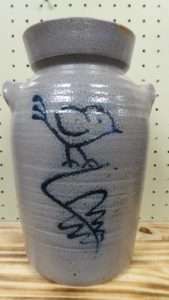 Decorated Crock, Salt Glaze w Lid, $75.00, Booth 38. 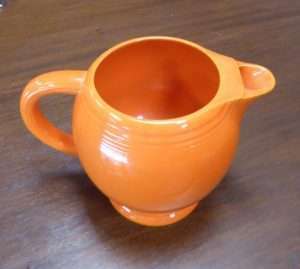 Fiesta Ice Pitcher from Booth 1 – $175.00. 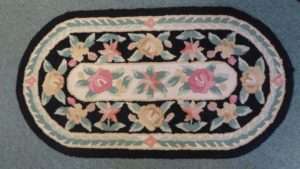 Hooked Rug from Booth 81 – $45.00. Three Volumes, Round Ball to Rimfire, (History of Small Arms in the Civil War), $400.00, Booth 32. 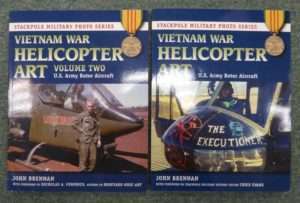 Vietnam Helicopter Art, 2 Volumes, $90.00. 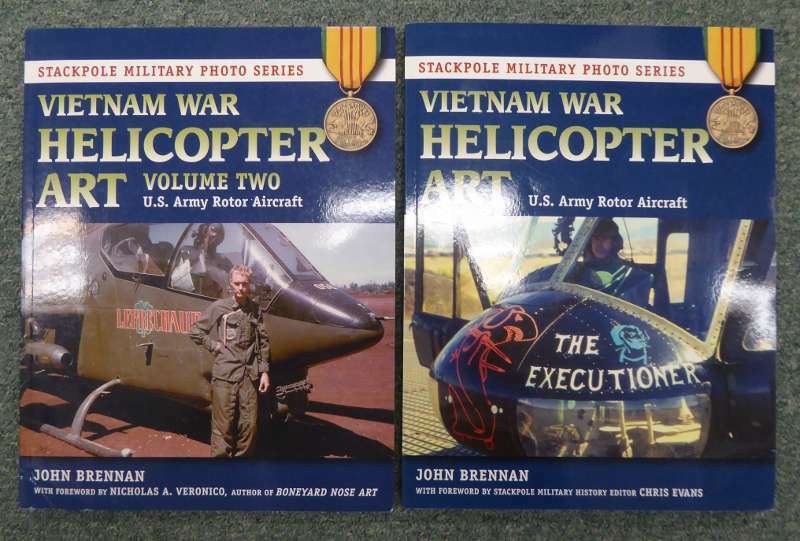 Booth 32. 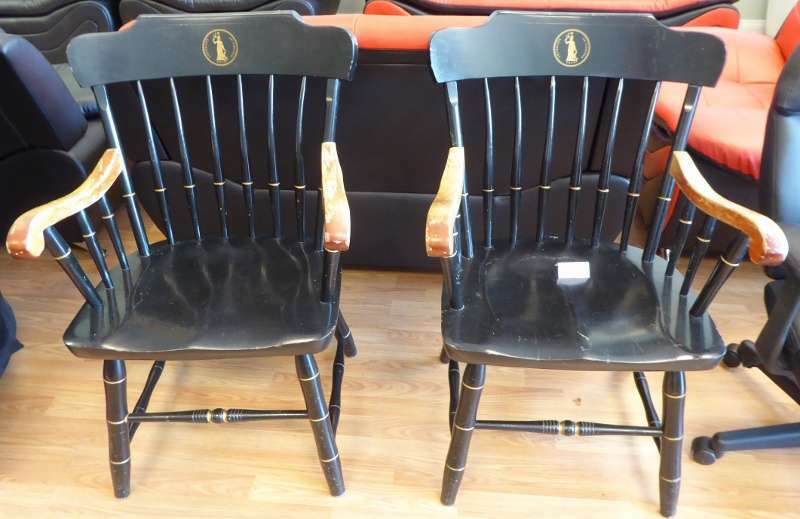 Bargain Alert! 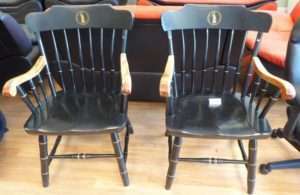 2 UVA Chairs, $30.00 ea. Booth 444. 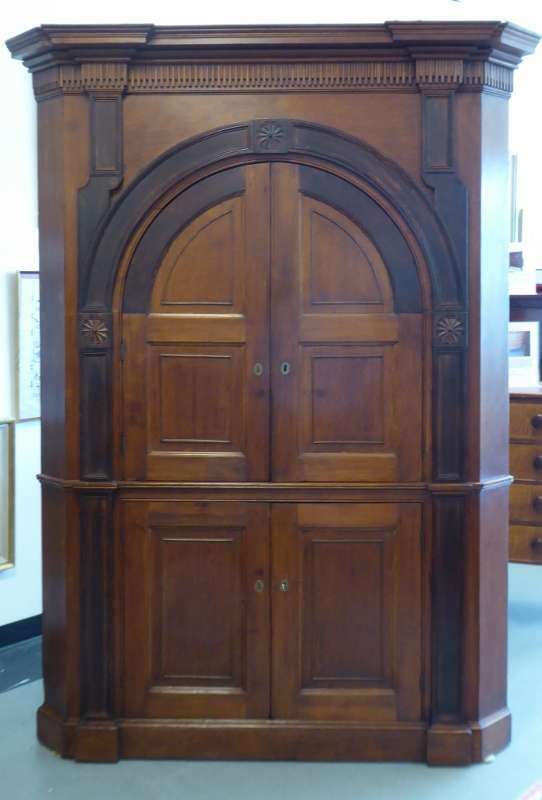 From the Treasure Room, Fine Corner Cupboard, 18th Century American Chippendale, $27,500.00. 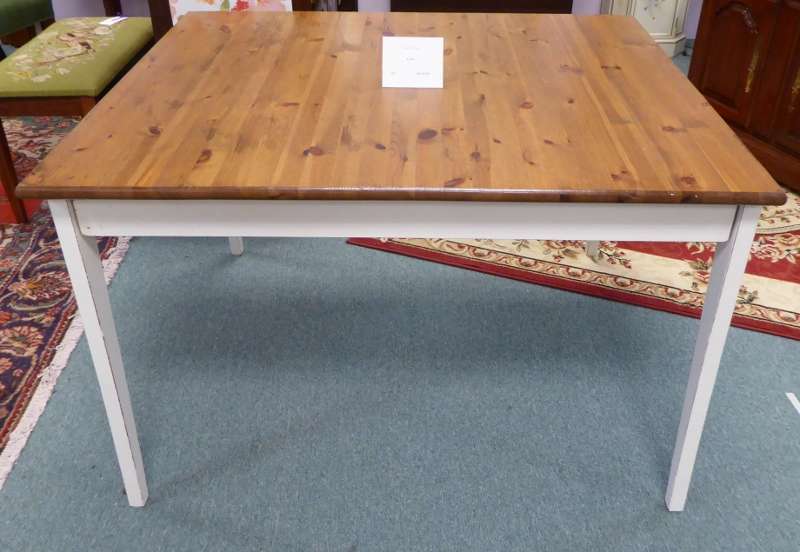 From Booth 75, Wonderful Farm Table, $310.00. 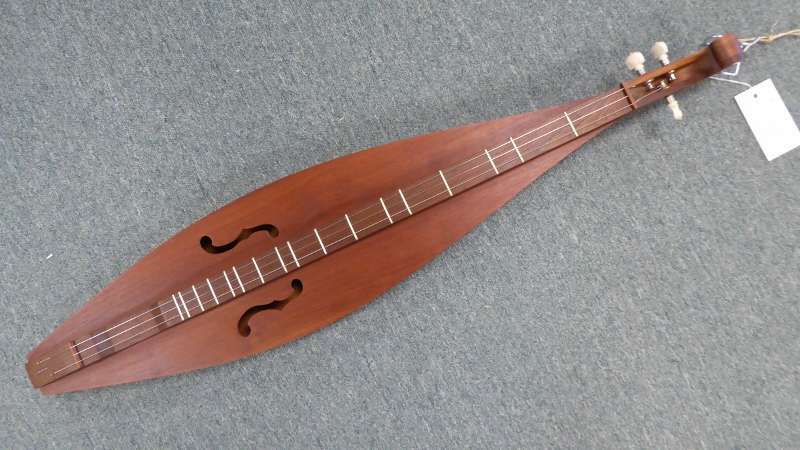 From Booth 10, Mountain Dulcimer, $200.00. ‹ Fabulous! William and Mary Chest c1600’s! Take a LOOK! !